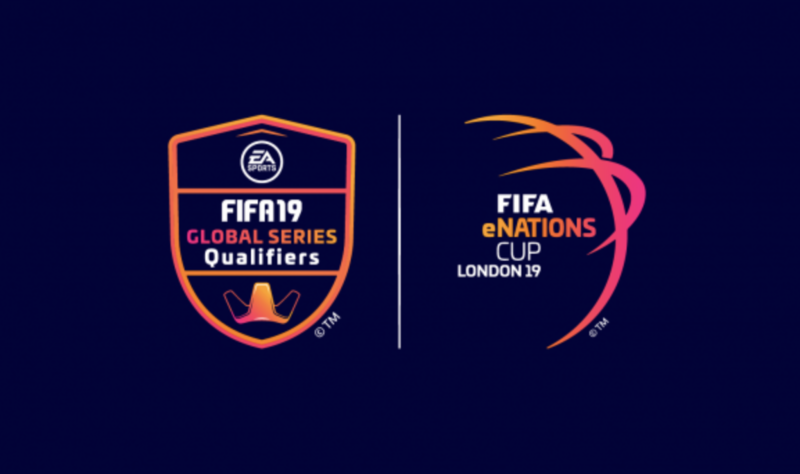 The competition will see teams from nations in all six confederations compete in individual (1v1) and team (2v2) matches on both Xbox and PlayStation during the group stage, with the top two nations in each of the four groups progressing through to the knockout stages. This team event is different to FIFA’s eWorld Cup which features 32 of the world’s best FIFA players playing for the world champion title and which will take place this year at the beginning of August. FIFA’s other competition, the eClub World Cup, involves 16 of the world’s best eFootball clubs (not necessarily linked to the world’s traditional clubs), and was played last month with KiNG eSports – Nicolas claiming the title. Entry to the first FIFA eNations Cup has been by invitation following an evaluation process conductied by FIFA – it is possible to see this having to be expanded to qualification rounds in the future. Such was the demand that FIFA had to increase the number of participants for the first edition of the tournament from 16 to 20 teams. National teams lined up for the London finals: Argentina, Australia, Brazil, China PR, Denmark, England (host country), Finland, France, Germany, Mexico, Netherlands, New Zealand, Norway, Portugal, Saudi Arabia, South Africa, Spain, Sweden, Russia, USA. The qualification process for national teams competing at the eNations Cup will be run by member associations.